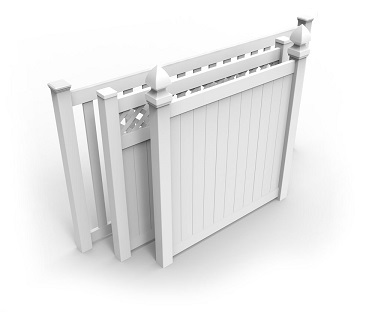 While Wholesale Vinyl Fencing makes every effort to present accurate and reliable information on this website, it must be understood that some images may not be 100% representation of the product you receive. There may be slight variances based on location. Please read and understand our return policy. We use secure processing; no cardholder or payment data will be stored. It is the responsibility of the customer to insure all card and payment details are true and accurate. If your order is being sent LTL please read through our LTL guidelines. 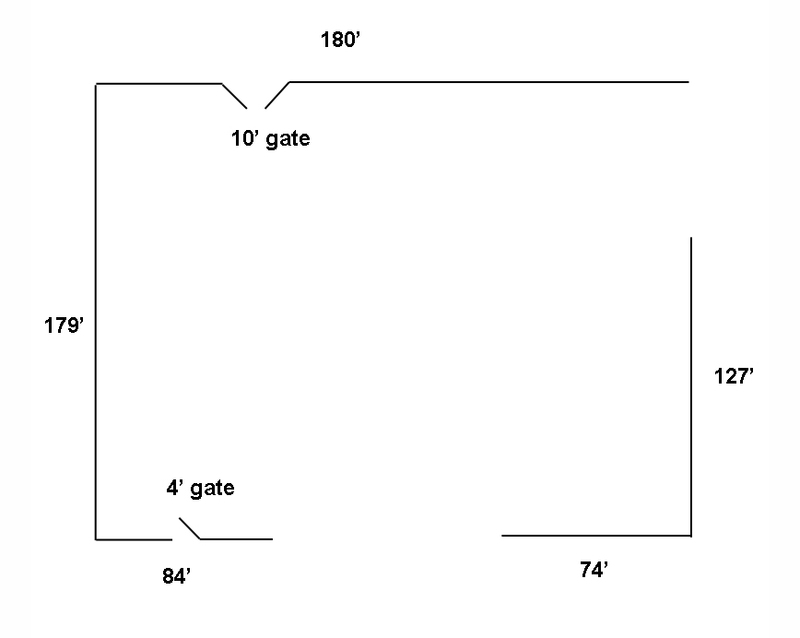 Our material does not come with instructions but we have detailed videos linked on our website.